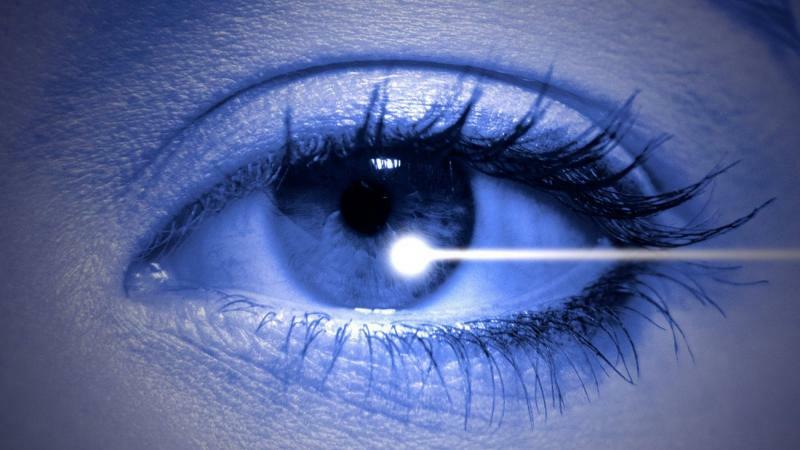 LASIK is a laser eye surgery that reshapes the cornea to fix nearsightedness, farsightedness, and astigmatism. Every year, hundreds of thousands of people undergo LASIK surgery to permanently fix their vision. LASIK can even save you money over time. Disposable contacts cost $30 to $70 per box, and the average pair of prescription glasses costs $212.1 If you get LASIK, you could save hundreds of dollars every year on your eye care expenses. There are always reasons to worry about undergoing surgery, but the benefits of LASIK outweigh the risks. Here are four great reasons to consider LASIK. Glasses and contacts can’t account for these variances. They’re designed only to fix nearsightedness, farsightedness, astigmatism, or a combination of the three. Therefore, you might have exactly the same prescription for glasses as someone else, but your eyes have subtle differences that affect your vision. Your LASIK surgery, on the other hand, is unique to you. There are multiple types of LASIK surgeries and many technologies available, and your ophthalmologist will choose a procedure that best suits your unique vision needs. Before your surgery, your doctor will also create a map of your cornea to understand exactly how it’s shaped. If you choose to undergo custom wavefront LASIK, your doctor can use advanced technology to make a detailed map of your entire eye.4 When you recover, your vision will likely be sharper and clearer than it ever was with your glasses or contacts. LASIK only takes about five minutes for each eye, and the entire procedure from start to finish takes less than 30 minutes.5 You’ll stay awake for the surgery, so you don’t have to worry about preparing for anesthesia. Some people are anxious about being awake during the procedure, but your doctor may give you medication to help you relax, which will make the time pass even more quickly. Recovery is exceptionally easy, too. You should rest on the day of your surgery and see your doctor the next day to make sure your eyes are healing properly. Your eyesight will stabilize within a few days, and you should be able to return to work after two days of rest. You should avoid strenuous activity for at least a week, but you’ll be able to resume most of your normal activities very shortly after your surgery. Like with all surgeries, some people may experience side effects after LASIK. However, these side effects are almost always mild, and they typically clear up within a few days. These symptoms might be irritating and uncomfortable, but many LASIK patients agree that a few days of discomfort are worth it to have perfect vision. The surgery has a 96 percent satisfaction rate, which is one of the highest rates for any elective procedure. For being such a life-altering procedure, LASIK is surprisingly inexpensive. According to All About Vision, the average cost of LASIK in 2017 was $2,088 per eye.6 The price varies depending on your location and which type of LASIK procedure you have, but most people spend less than $5,000 on the surgery. Unfortunately, most insurance plans don’t cover LASIK because they consider it a cosmetic surgery. However, some employers have subsidized health plans that will cover a portion of the cost. Many ophthalmologists also offer financing and payment plans to make the surgery more affordable. Another option is to use a Flexible Spending Account, or FSA, which allows you to put part of your pre-tax salary away for your out-of-pocket health care costs. If you have a high-deductible health plan, or HDHP, through your employer, you can set money aside in a Health Savings Account to help pay for LASIK. You shouldn’t choose a surgeon only because of the fee they charge. So, it’s worth your time to research reputable ophthalmologists in your area and compare their prices. You also should ask your health insurance company if they cover LASIK or if they have any options for reducing the price. Even if you have to pay full price, many people agree that LASIK is worth it. Although it can be difficult to pay several thousand dollars for one surgery, you’ll benefit from it every day for the rest of your life.